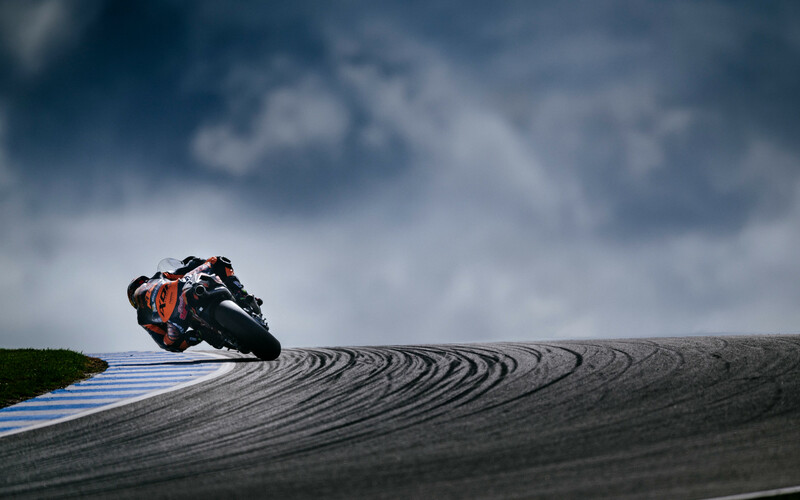 KTM Australia will host the ultimate orange experience at Phillip Island’s 2018 Michelin® Australian Motorcycle Grand Prix in Victoria between 26-28 October, with tickets for the Austrian brand’s exclusive three-day KTM VIP Package on sale now. Enjoy the vibe of the Champions Club Private Suite across all three days of fast-paced action, featuring indoor seating and an outdoor viewing area that will enable KTM street fans an incredible opportunity to witness the weekend trackside. Plus, receive an exclusive KTM VIP gift pack on arrival! A hot buffet lunch will be served to guests of KTM Australia daily, as well as morning and afternoon tea for your enjoyment. An assorted package of beverages includes the option of beer, wine, cider, sparkling, soft drinks, tea and coffee. 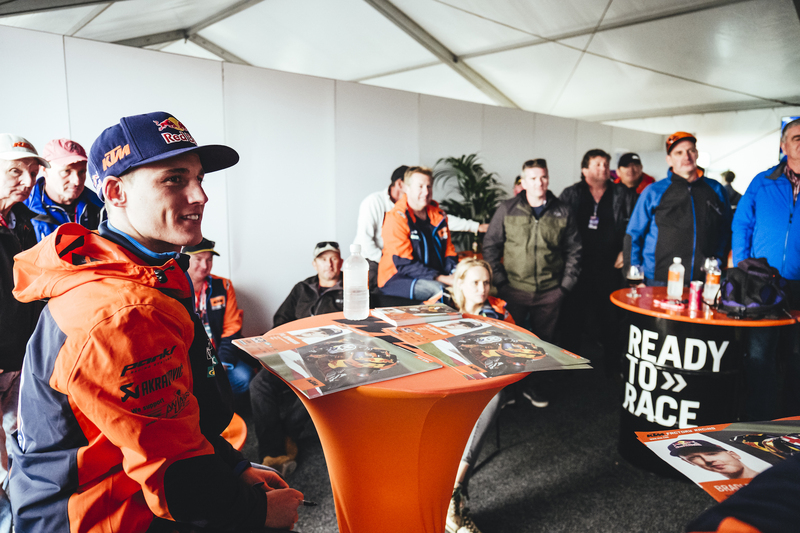 Making for the ultimate behind-the-scenes experience, KTM VIPs will receive a three-day Paddock Pass to see the team garages and riders up-close and personal with unlimited access to this exclusive area of the event. In addition, Pit Lane walks are a must throughout the round, also part of this extraordinary package. Show your support of the Red Bull KTM Factory Racing team of regular riders Pol Espargaro and Bradley Smith in MotoGP’s premier class on-board the official RC16 grand prix contenders, as well as Red Bull KTM Ajo duo Miguel Oliveira and Brad Binder in Moto2, plus Red Bull KTM Ajo’s Darryn Binder in Moto3. Limited tickets are available at the price of $1490 AUD, so get READY TO RACE and secure your spot via www.ridektm.com.au/motogp2018 now! The three-day KTM VIP Package will offer the ultimate orange experience during the 2018 Michelin® Australian Motorcycle Grand Prix, to be held at Phillip Island, Victoria, from 26-28 October.